The versatile Piano modular seating system for public areas utilises solid beech wood frames and sprung seats for comfort and durability. The numerous components of the range can be used to create an infinite variety of configurations. Tables are available with beech or walnut laminate tops. 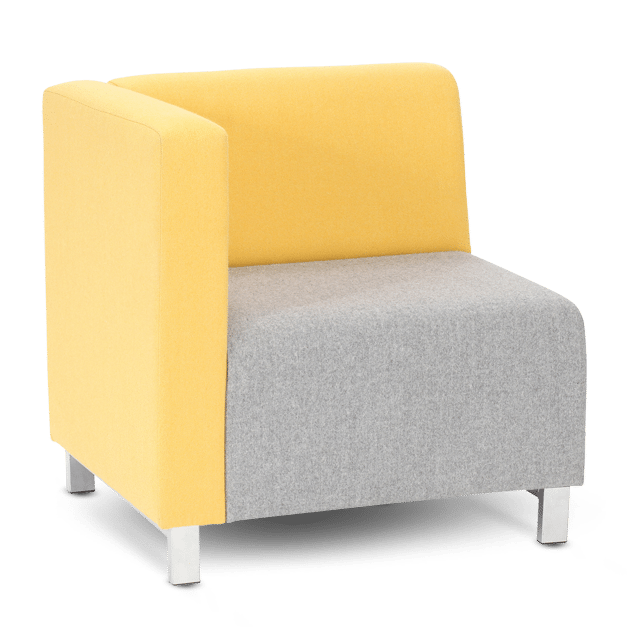 Most of the seating units can be fitted with a power module that has a 13 amp socket and twin USB fast charging outputs making this a great solution for breakspaces, reception areas and relaxed meeting environments.